Sedap! 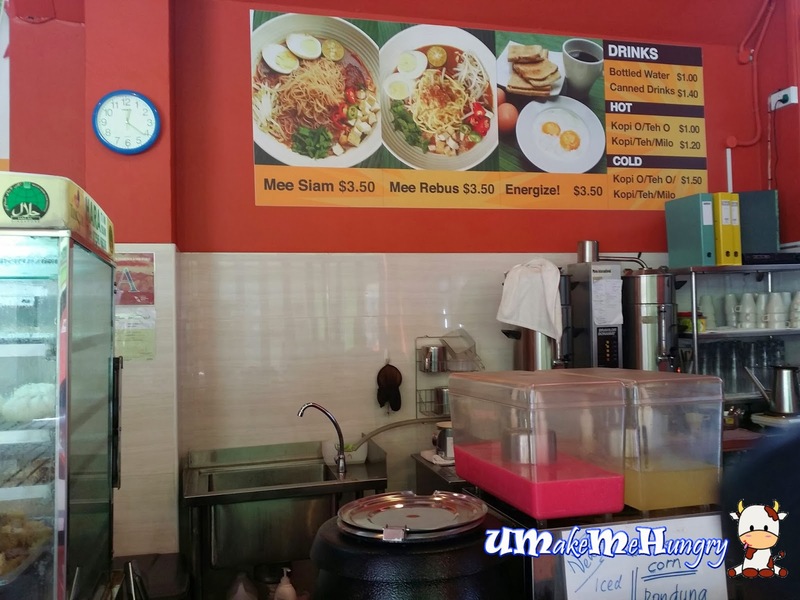 is located in the Sports Arena of Pandan Gardens, opened daily as early as 8AM to 12 Midnight serving local food like Nasi Lemak, mixed vegetables, Mee Rebus and Mee Siam. The food they sold was more towards local Coffeestall. 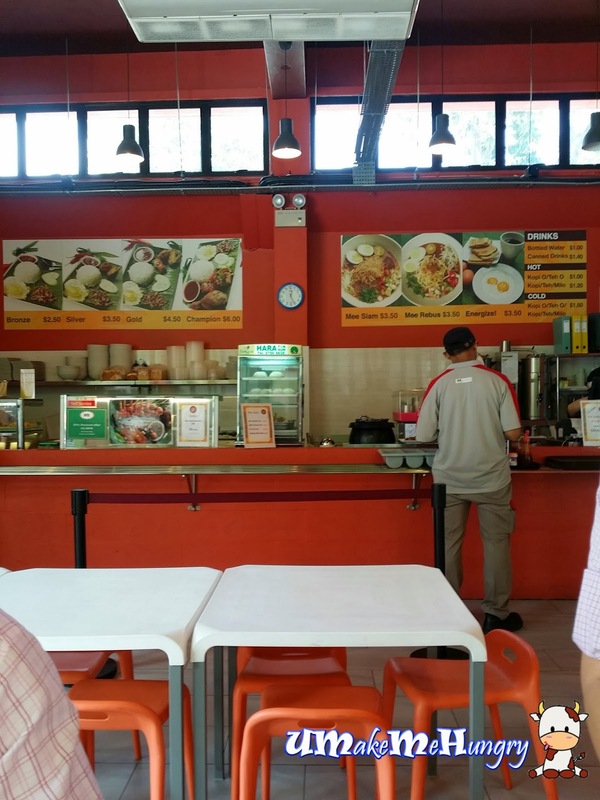 One can get their cup of Kopi, teh , toast and half boil eggs over their breakfast. What a way to enjoy a Singaporean style of breakfast! The place looked like the typical industrial canteen with high ceiling and Air Con Cassettes hanging high above the tables. And red was their main color, other than white. It's really a case of what you pay for what you get. At a price of $3.50 (normally we pay $2.50 - $3 at coffeeshops), the portion was stomach fillings and comes with something special, the halal version of Ngoh Hiong. 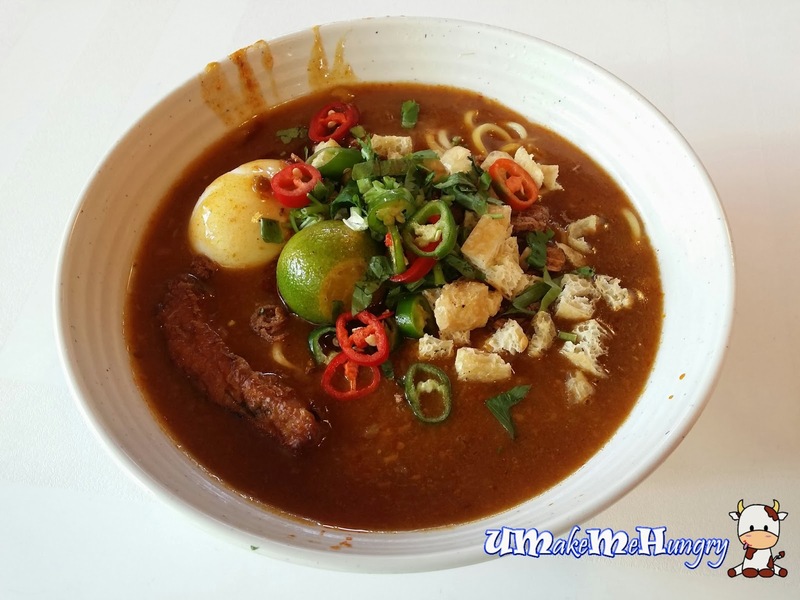 While I'm enjoying my Mee Rebus, those with bigger appetite can try their Nasi Lemak. 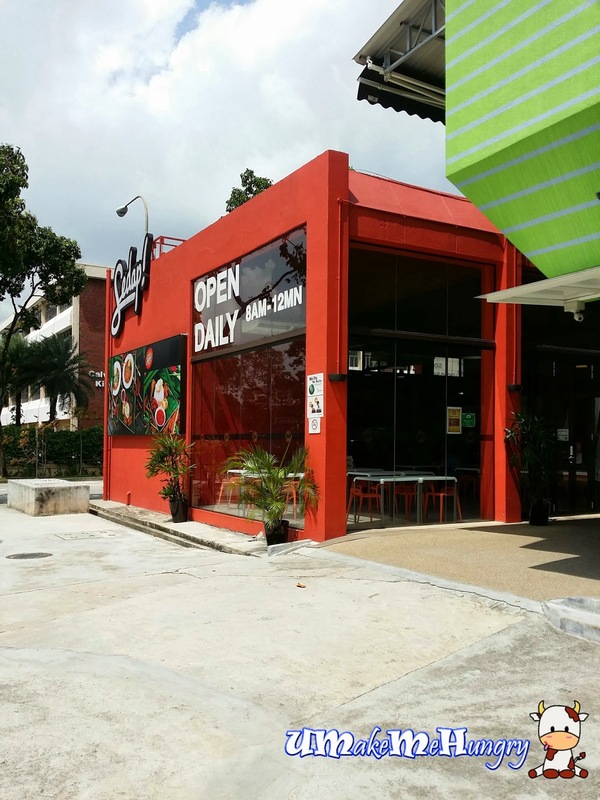 Since they are opened daily till midnight, this is just another spot for supper. What's more food after 10pm will be at discounted price!